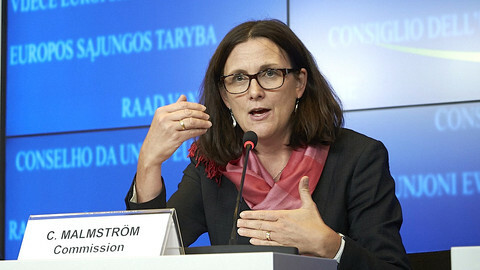 EU and US trade negotiators completed the fourth round of trade talks on Friday (14 March), but were tight-lipped after Germany joined France in calling for controversial rules on investor rights to be left out of an agreement. The mechanism, known as investor state dispute settlement (ISDS), allows companies to take legal action against governments if their decisions risk undermining their investments. “From the perspective of the (German) federal government, US investors in the EU have sufficient legal protection in the national courts,” economic affairs minister Brigitte Zypries told the Bundestag on Wednesday (12 March). French trade minister Nicole Bricq has already stated her opposition to ISDS being included in an agreement. While neither the US's chief negotiator Dan Mullaney or his EU counterpart Ignacio Garcia Bercero would comment on the German government's position, both defended the inclusion of ISDS. 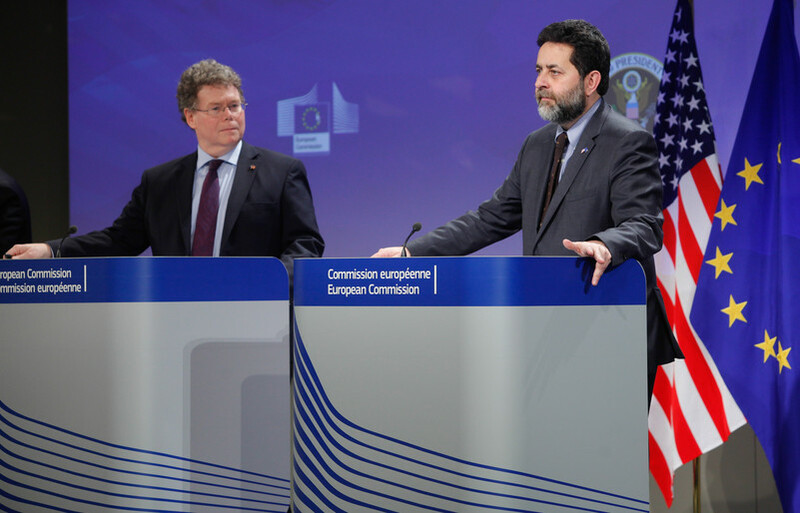 "A comprehensive 21st century trade agreement should include appropriate protections for investors…and that does include ISDS," US lead negotiator Dan Mullaney told reporters following the end of the week-long talks in Brussels. "It is important that these provisions respect national regulatory space and that nothing we do on investor protection interferes with this," he added. 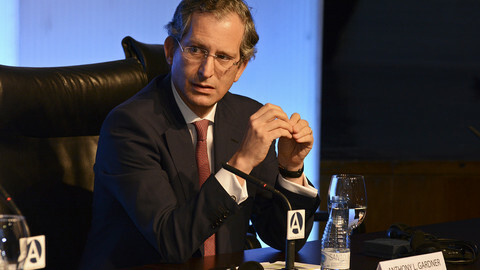 For his part, Garcia Bercero told reporters that ISDS was part of the "unanimous" negotiating mandate given by governments to the EU executive. The Commission is anxious to ensure that ISDS does not join the audiovisual sector in being taken off the negotiating table. The US is likely to insist that financial services regulation, which is stricter in the US than Europe, is excluded for talks. Critics say that investor claims can prevent governments from passing legislation in fields such as environmental and social protection, enabling corporations to claim potentially unlimited damages in "arbitration panels" if their profits are adversely affected by new regulations. They also claim that arbitrations are carried out in secret by trade lawyers. Campaigners point to a ongoing case brought by tobacco giant Philip Morris against the Australian government over new legislation requiring plain packaging for cigarettes sold in the country. 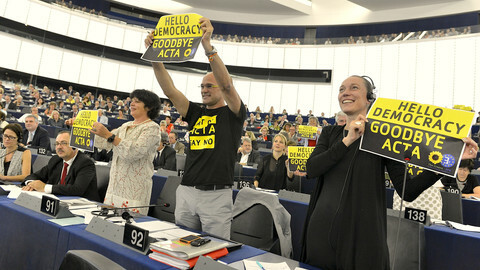 Following protests by NGOs and consumer groups the Commission froze discussions on ISDS pending a three-month public consultation, which Garcia Bercero labelled "an opportunity to come forward with a much improved model on the standards of protection…with much clearer provisions on transparency and conflicts of interest." Meanwhile, trade officials have now exchanged offers on scrapping remaining tariff barriers between the two blocs. Officials close to talks indicate that the EU has offered to remove tariffs in 96% of areas, compared with 88% of areas by the US. The European Commission claims that an EU-US trade deal could be worth up to €120 billion in economic gains, although less than €25 billion of this would be secured if the deal failed to go beyond the removal of tariff barriers. They have also added a chapter to the negotiations specifically aimed at small businesses which Garcia Bercero described as “a first for the European Union”. 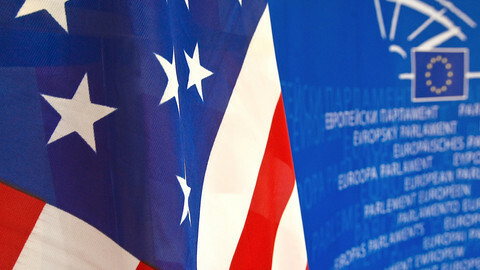 The European Commission has halted EU-US trade talks related to legal protection for companies and launched a three-month public consultation on the matter. The European Commission has launched a public consultation on controversial rules for payment of compensation to investors when laws change in society. An EU-Canada trade agreement will include controversial investor protection clauses, the EU's new trade commissioner has confirmed. Meanwhile, a second anti-TTIP petition has gathered over 850,000 signatures. 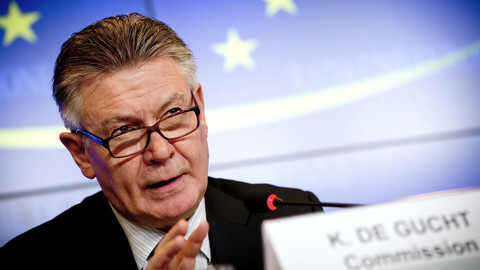 A landmark EU-US trade deal is under threat due to “scaremongering”, the US ambassador to Brussels has warned MEPs.